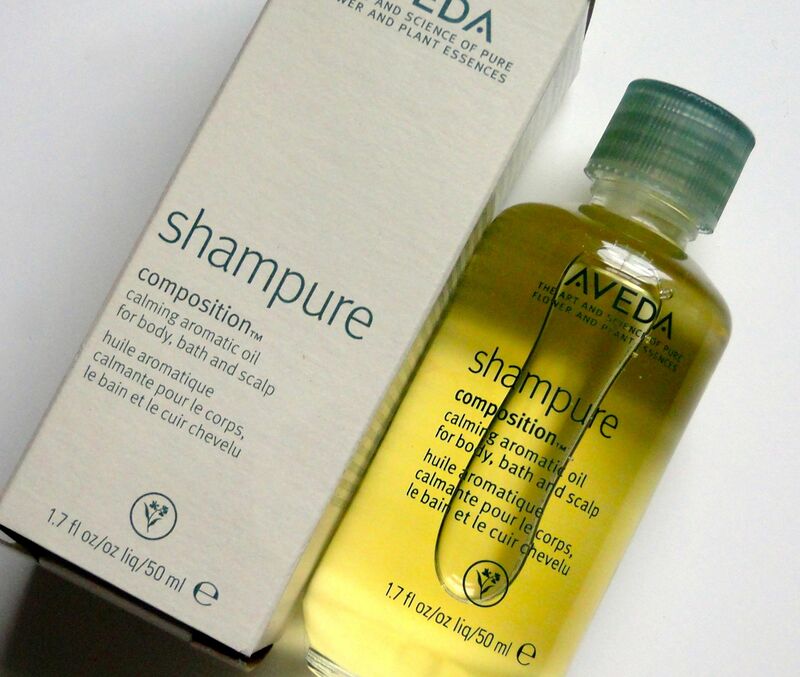 When I first read about Aveda’s Shampure Composition Oil, I assumed it was some sort of hair oil. I think it was the ‘Shampure’ part that threw me, but in fact, that’s just one of the brands many lines. Instead, this is possibly the best smelling multi-task product I think I’ve ever come across. 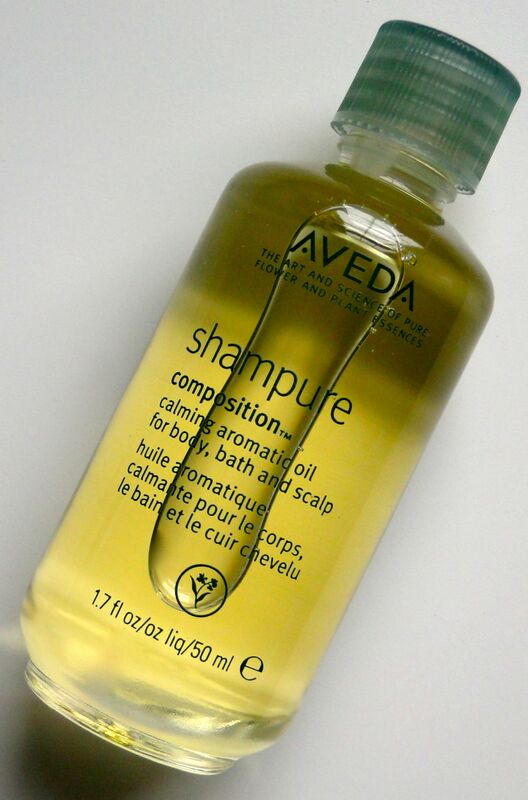 Aveda recommend that the oil can be used on the body as a moisturising treatment, on the scalp and as a bath oil, but mostly I’ve been using it as a skin softener. After coming out the the shower at night, I pat a few drops into my arms and chest. It has a lovely light texture which sinks in immediately, and I’m obsessed with the scent. Like the rest of the Shampure range, the formula is made up of a blend of 25 pure flower and plant essences – including certified organic lavender from Bulgaria and organic ylang ylang from Madagascar. A base of organic sunflower oil deeply nourishes and helps to seal in the moisture. After applying it I smell heavenly and it is the most relaxing scent ever. Every night I use this I have the best night’s sleep and wake up feeling so refreshed; I love the scent so much that I’ve purchased the Shampure shampoo too! You just have to try this out! The oil costs £22.00 and is available here.